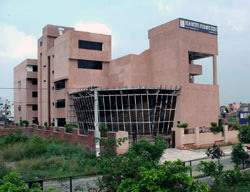 Delhi Institute of Advanced Studies which is shortly known as (DIAS) located in New Delhi was set up in the year 2000. DIAS Institute trusts in imparting the quality education, with emphasis on specialized quality in the accessible streams of Organization & Computer Applications. Here the decision-making philosophy overdue all the academic activities of the institute are to instruct competence in administration and to improve the efficiency of organizations. This is one of the self-financing institutions affiliated with Guru Gobind Singh Indraprastha University situated in Delhi. This institute aims at the progression of knowledge to recover the executive practices & IT skills and develop the teaching materials & case studies. DIAS institute is imparting the self-motivated learning atmosphere that is altering in comeback to varying needs of society. And the remaining continual at the institute's core is its stable commitment to high quality education, research and provision to the community. DIAS hunt of superiority is a way of life. And in order to impart the applied experience to students this institute organized Industrial visits. And the research is given in high importance at institute, confirming that student can face changing world of work. This institute has a strong placement cell advanced links with international and national companies. Toulna, Blackrock, 99 acres.com, Jaro education, Intelligrape, ICICI Securities, Wipro, Lava, Bajaj Capital, Mirus, Indus Valley Partners, India Mart, NIIT, etc. What is the College timings for MBA?? NOTE: A high test score does not guarantee a call for Group Discussion/Interview. The selection criteria are based on multiple factors as mentioned above. Can i know thr eligibility criteria and fee structure?? Candidates seeking Delhi Institute of Advance Studies admission for MBA should have secured 50% in graduation. 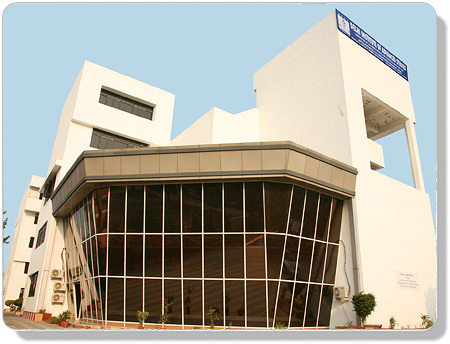 Delhi Institute of Advance Studies Fees For MBA is around Rs1.69 lakhs. total fee. For Masters of Computer Applications in Delhi Institute of Advance Studies Delhi, Delhi is also Rs.200000(for full course). 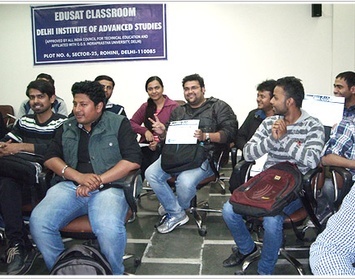 Are you Interested inDelhi Institute of Advance Studies"? Please provide the following details.